Call us at (334) 874-7024 today. Comprehensive Eye Exams For Adults and Children-Guaranteed Contact Lense Success Program-Dry Eye Specialist-Optical Dispensary. Welcome to Primary Eyecare Center in Selma. Dr. Kristina Lovinggood and the Primary Eyecare Center team strive to provide the best in optometry services. We invite you to browse our website to learn more about our optometry services and join our patient family by scheduling an eye exam appointment at our Selma office. Primary Eyecare Center is a full service eye and vision care provider, accepting both eye emergencies as well as scheduled appointments. Patients throughout the Selma area come to Primary Eyecare Center because they know they will receive the personal attention and professional care that is our foundation. Dr. Lovinggood and our team are dedicated to keeping our patients comfortable and well-informed at all times. 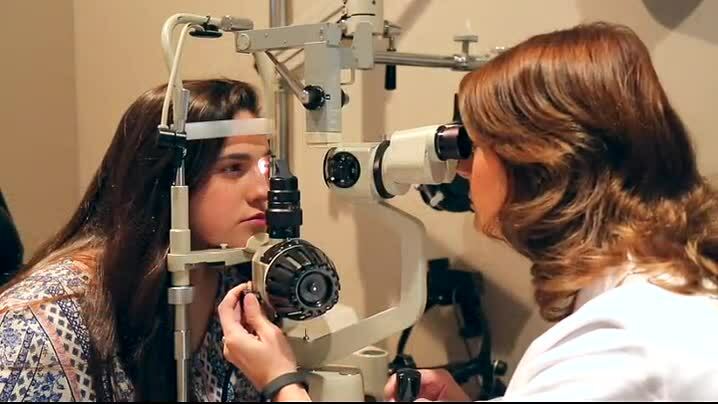 At Primary Eyecare Center, we will explain every exam and procedure and answer all of our patients' questions. Additionally, at Primary Eyecare Center, we offer vision financing options and will work with vision insurance providers to ensure good eye health and vision care for all of our patients. Our one-on-one approach to optometry makes Dr. Lovinggood and the Primary Eyecare Center staff the eye and vision care providers of choice in the Selma area. Our Selma optometrist offers the following services: complete eye exams, contact lenses, glasses, glaucoma testing, and pre- and post-operative care. For a complete list of services, visit our services page or call our Selma office at (334) 874-7024. At Primary Eyecare Center, we are dedicated to providing high-quality optometry services in a comfortable environment.Call us at (334) 874-7024 or schedule an appointment today online. From glasses to contacts, we make sure that your eyes get the best care. Our expert staff will ensure that you leave looking and seeing great. If you want to get perfect vision and fantastic frames, call to schedule an appointment. We’ll assess your eye health and make a plan that is perfect for your needs. Through Kristina Lovingood’s eyes, Selma is full of potential and opportunities. 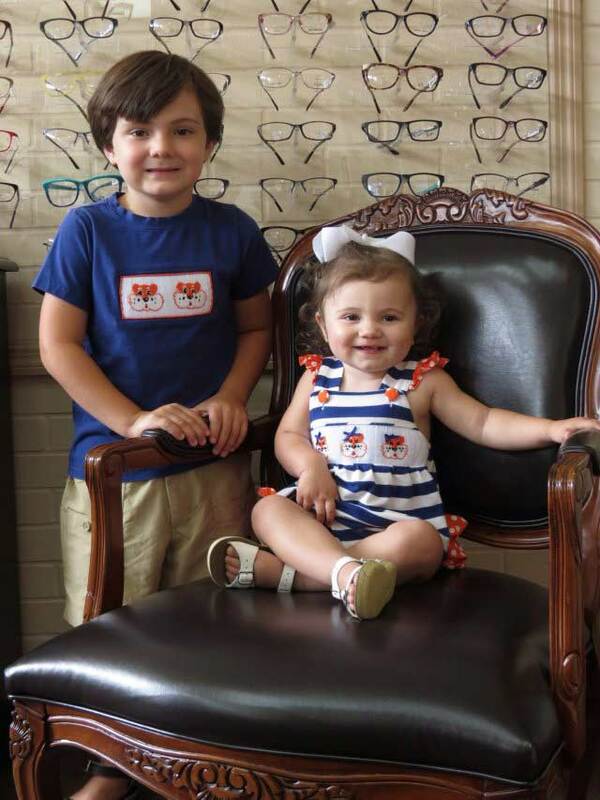 And it is also Lovingood’s vision to provide Selma with the best eye care possible, as she serves as optometrist for Primary Eye Care, located on Dallas Avenue. "Dr. Lovinggood and her staff are the best when it comes to your eyecare needs. 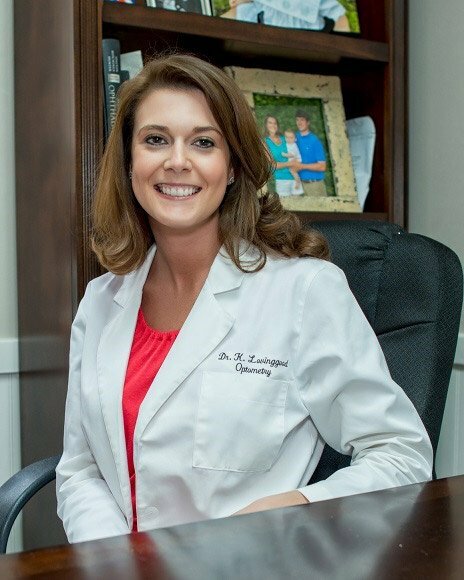 They are all very professional and Dr. Lovinggood is very thorough and caring." "Primary Eyecare is the best clinic in town! Dr. Lovinggood and her staff are very thorough and provide excellent patient care. Wonderful experience, would recommend to anyone!" "Excellent management, staff, and Doctor. I couldn’t imagine a better place in central Alabama much less Selma. I can also get my preferred Ray Bans (at a bargain compared to the usual chain stores) with optional lenses for each individual’s needs."